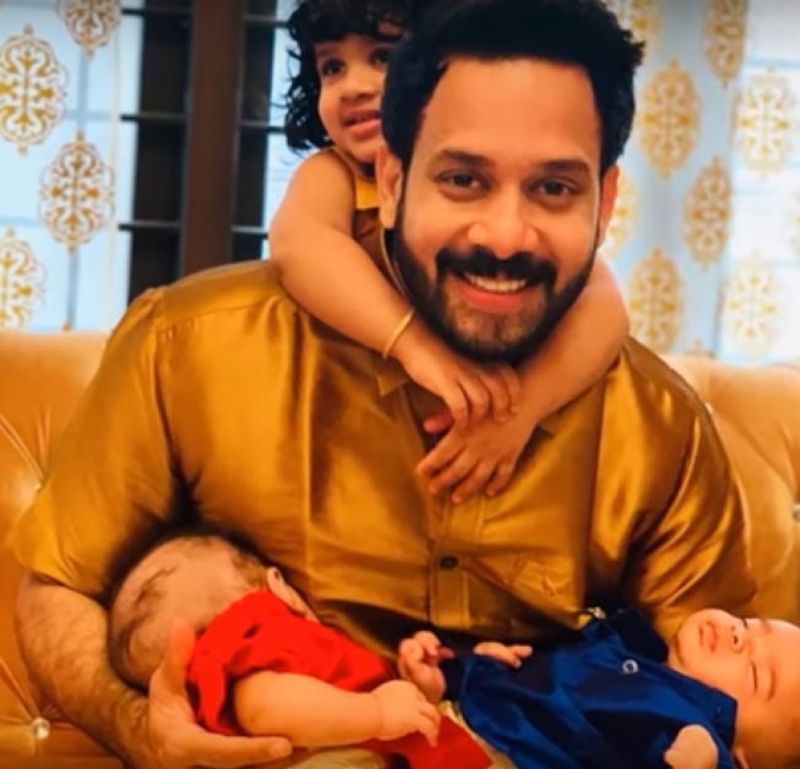 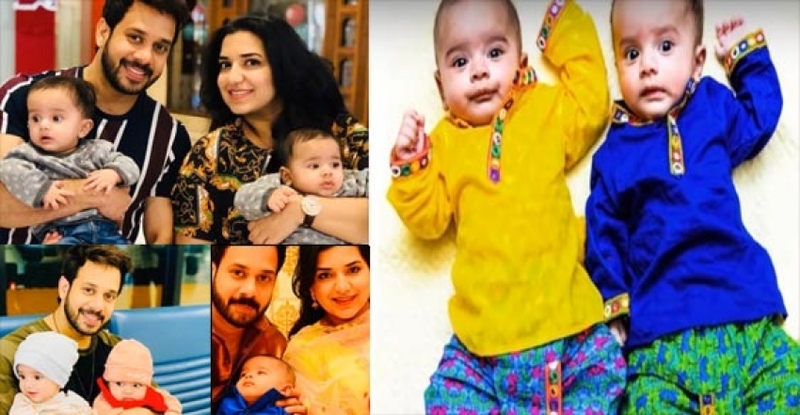 View Actor Bharath Family Photo. 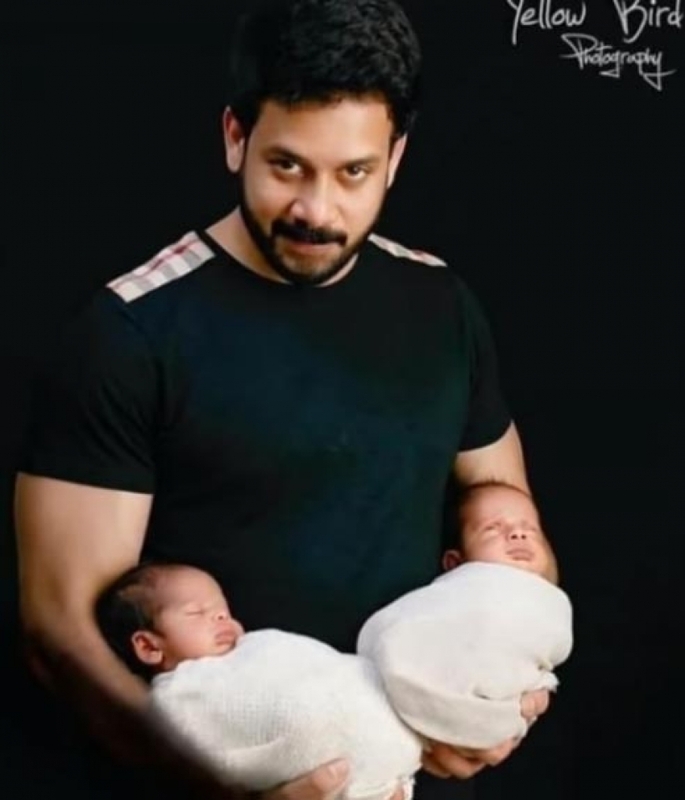 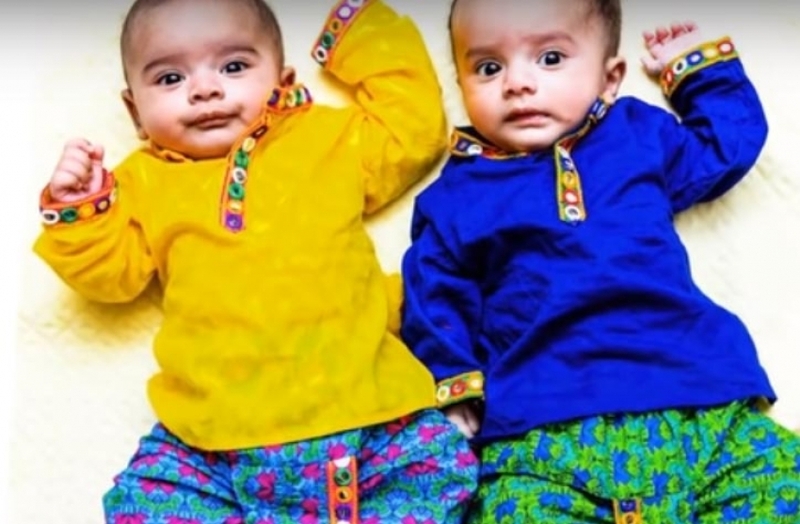 View Photo of Actor Bharath Twin Baby Photo. 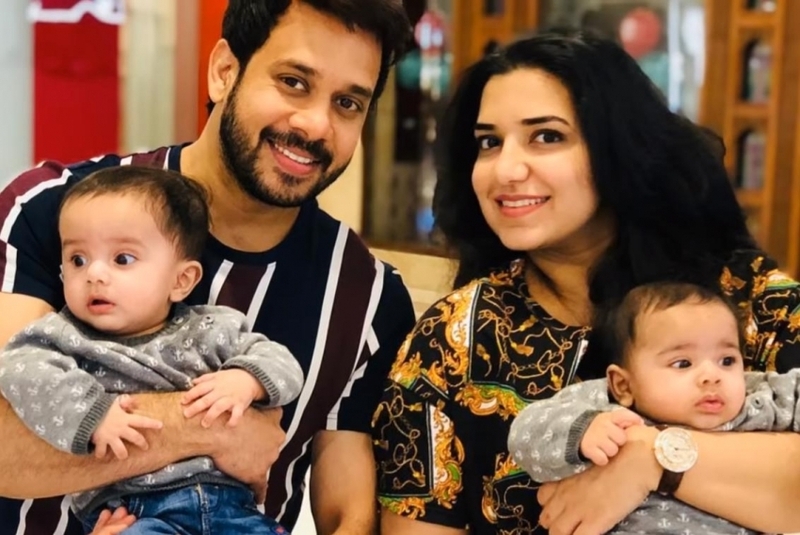 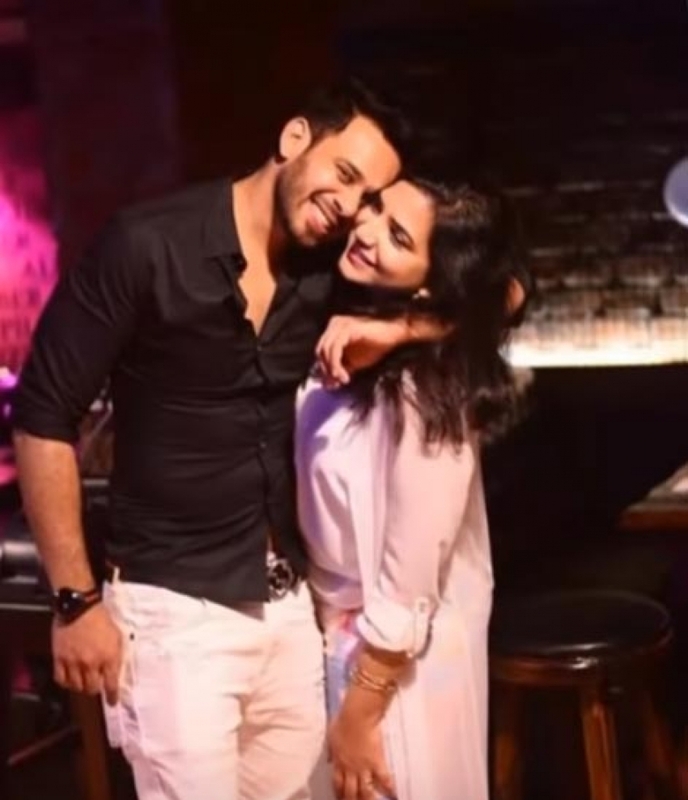 View Photo of Actor Bharath with his wife.